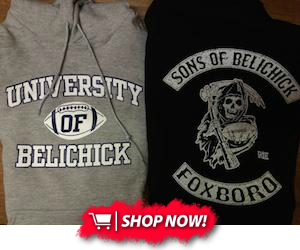 Tom Brady's is back to a classic buzz. The Patriots quarterback shaved his hair off on Thursday in support of the Dana-Farber Cancer Institute. 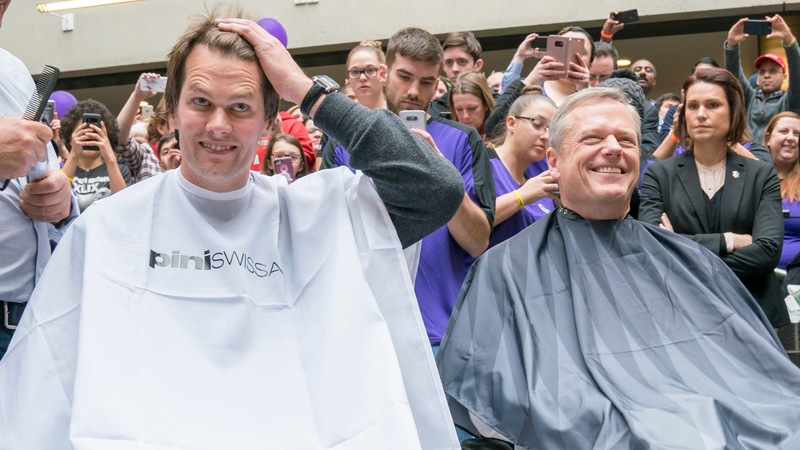 The quarterback wasn't the only big name to change his hairstyle--Massachusetts Governor Charlie Baker sat next to Brady at the event. So far, the fundraiser has reportedly topped $6.5 million in donations.